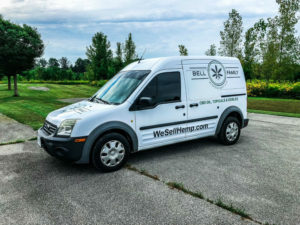 Bell Family Dispensary, now offers CBD Home Delivery Service to all our customer with in a 10 mile radius of our Bloomington IN store, for a service charge of $4.99. 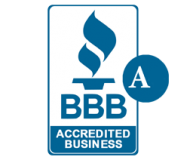 We also offer FREE Delivery to our assisted living patients, homebound patients, long-term care facilities, nursing homes etc. Our CBD Home Delivery Service is setup to benefit our customers with mobility limitations. Request your CBD Home Delivery by calling 812-332-8444 or by filling out our CBD Home Delivery Form Below.